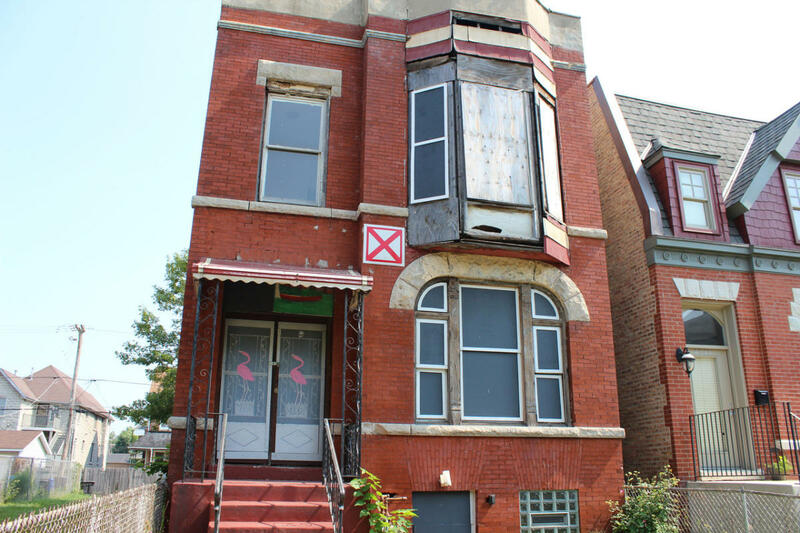 4339 S. Lake Park Ave.
With his electric guitar and the metal slide, Muddy Waters pioneered the Chicago Blues style. Songs such as "Hoochie Coochie Man" and "Got My Mojo Working" remain blues standards today. PLEASE NOTE: This is a private residence.